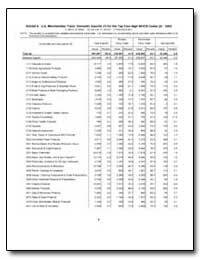 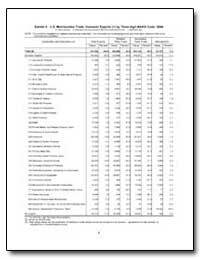 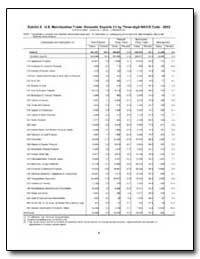 Excerpt: As part of the comprehensive revision of the national income and product accounts (NIPA?s), the Bureau of Economic Analysis (BEA) has released new estimates of fixed assets and consumer durable goods (formerly ?fixed reproducible tangible wealth?) 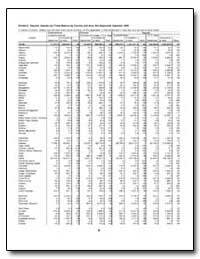 for 1998 and revised estimates for 1925?97. 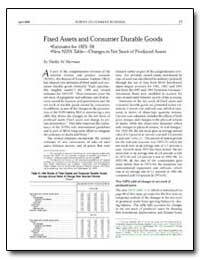 These estimates cover the net stock of equipment and software and of structures owned by business and government and the net stock of durable goods owned by consumers. 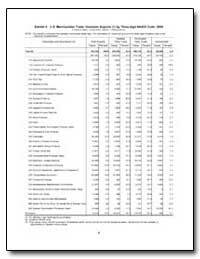 In addition, as part of the changes to the presentation of the NIPA tables, BEA is introducing a new table that shows the changes in the net stock of produced assets (fixed assets and change in private inventories). 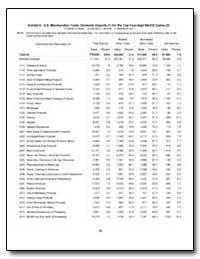 This table improves the consistency of the NIPA?s with international guidelines and is part of BEA?s long-term effort to integrate the estimates of stocks and flows.